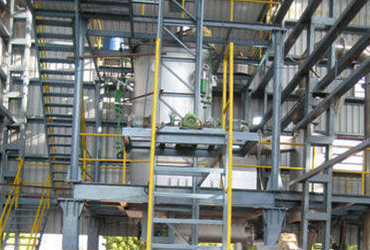 Acclaim has been involved with biomass gasification since the late nineties. Acclaim offers two types of products for two differentapplications. 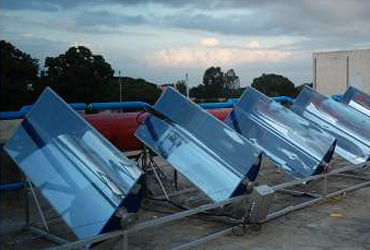 Staged down draft biomass gasifiers for power generation and heating applications that have found use in a number of areas such as in grid linked power plants, captive power plants with total waste heat recovery, Food and confectionery industry as well as Metal, especially Aluminium , melting and processing. 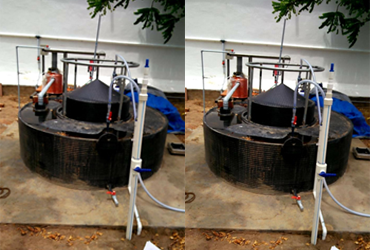 Patented Multiple Hearth type gasifiers for coconut shell conversion to charcoal to be activated in line in conventional rotary kilns. Other technical details will be provided on request. Team Acclaim also carries out energy audits and helps industry adopt the right renewable energy technology solution for sustainable growth. 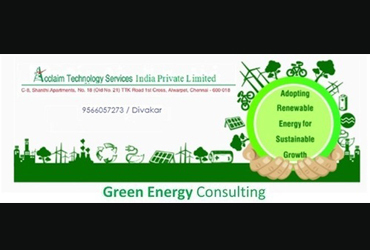 Industry specific solutions using multiple technology combinations - Solar Concentrators (PTSC), Biogas (from biodegradable waste), Biomass Gasification for Combined Heat and Power duly integrated with Energy Plants and Briquetting for captive use and Solar Power.